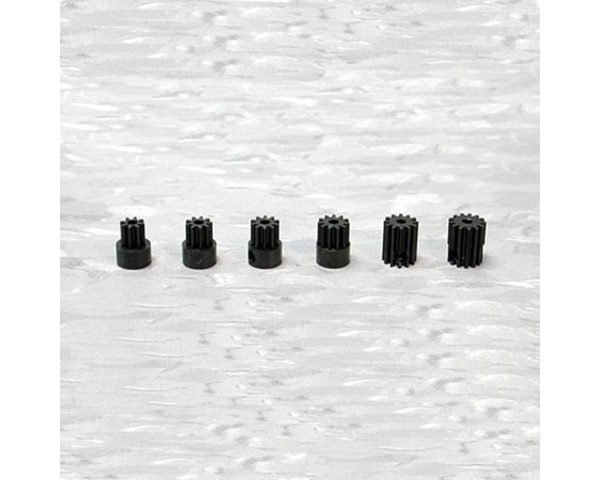 This is an Optional Gardened Steel Pinion Gear for the HPI Micro RS4 vehicles. The pinion gear attaches to the motor and meshes with the differential gear. The stock pinion gear is made of plastic.